Elegance is an attitude and exquisitely designed sarees can add up to that quality. 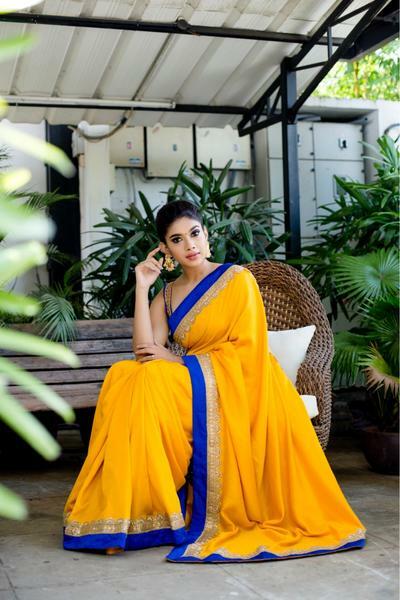 The beautiful and resplendent saree collection from Zari can mesmerise you with their beauty. 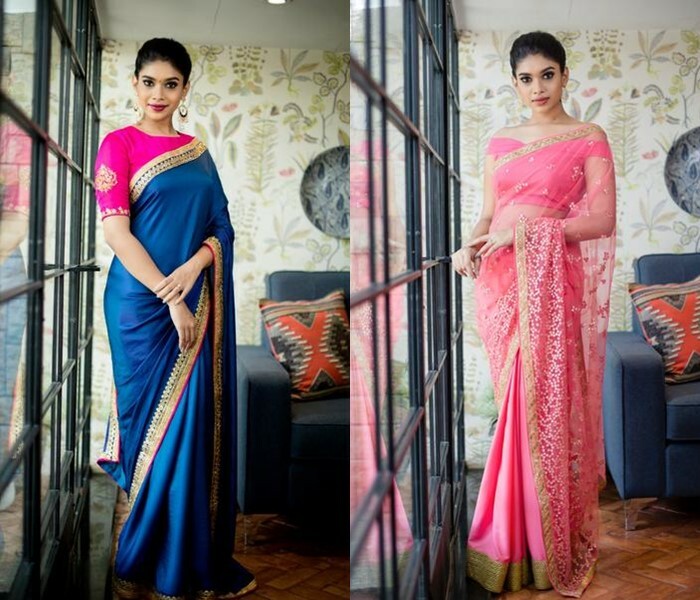 Whether it is a pastel malai silk saree or a floral organza saree you can find everything designed carefully in Zari. 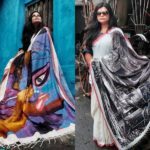 Here the sarees are well coordinated in colour, border and other embellishments, so it is bound to make you look well dressed in a matter of minutes. Have a festival or an event in your college? 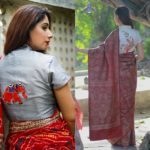 you can find a perfect saree from this online brand. 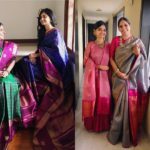 Whether it is a friend’s wedding or a farewell party , the tempting collections from Zari will see to that your drape is appreciated by all. 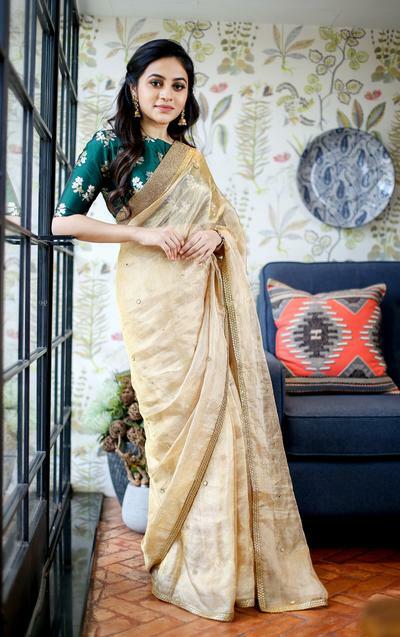 One of our personal favourites from our collections is their classic plain sarees elevated with simple zari borders. 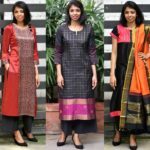 This is something that every minimalist would love to pick up as a perfect party wear. 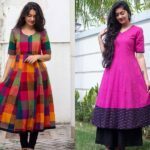 You can find more from their collections here. 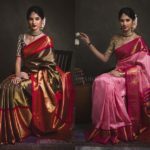 Lovely Linen Sarees That You Can& Stop Wearing!